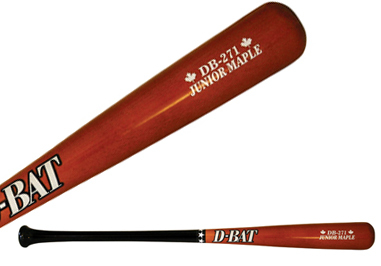 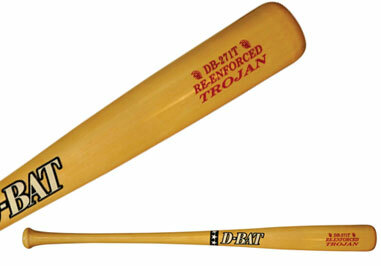 D-BAT uses only the best northern white ash, hard rock maple (sugar maple) and Yellow Birch to produce their bats. 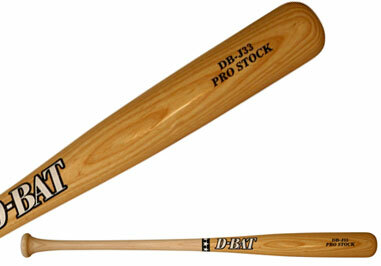 D-Bat uses the most modern equipment available, allowing for the most consistent product. 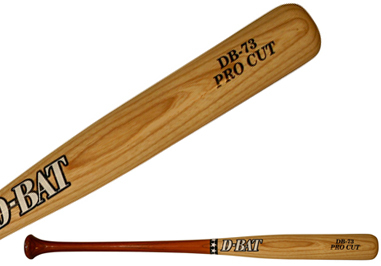 The bat finish is the most durable In the industry. 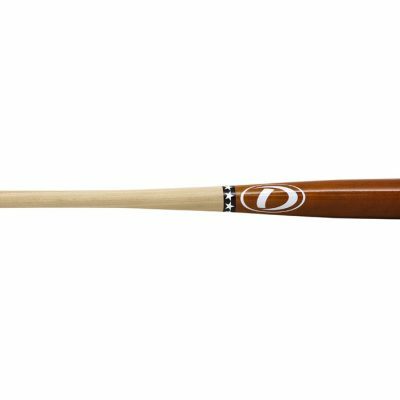 All bats are customizable with up to 18 colors.